Wave-Gotik-Treffen (shortform: WGT 2012). It´s the world’s largest festival for “dark culture” held each spring in Leipzig, Germany. 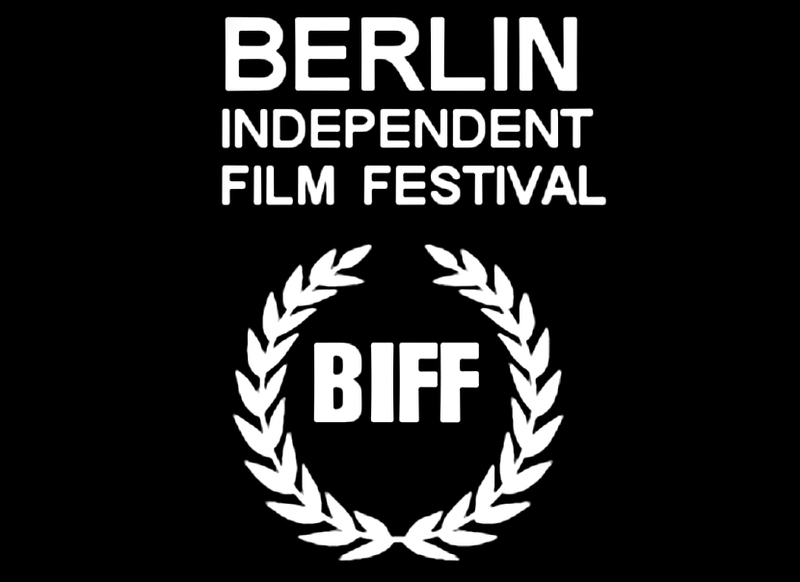 The festival happens from the 25th to the 28th of May in Leipzig/Germany. The screening is scheduled for monday the 28th, at the Cinestar. 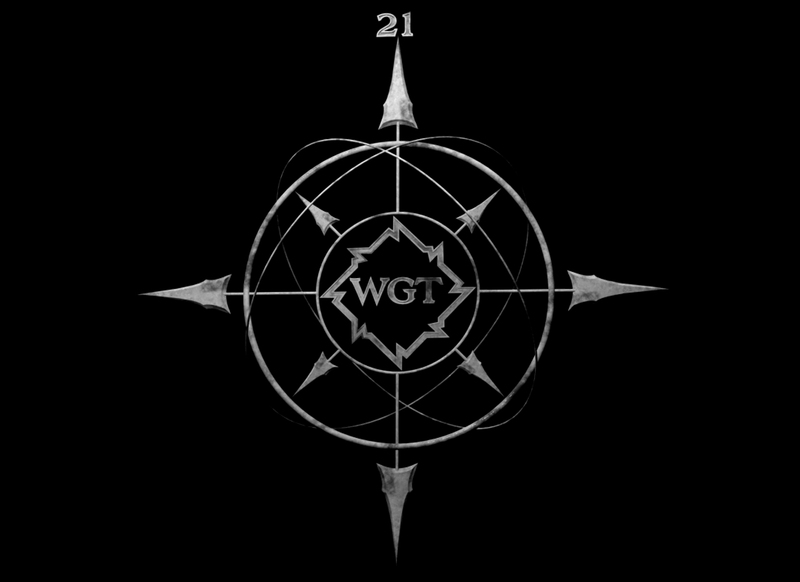 We had a great time at the 21.WGT! Our screening was pretty packed and the audience enjoyed the film. The weather was brilliant during the whole festival and we saw some wonderful bands. Thanks to the organizers for having us! 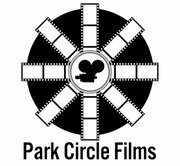 Also a big thank you to DJ Merrick from the Aural Apocalypse podcast for promoting our screening! Da hat sich ja noch einiges getan seit dem Rohschnitt. Freue mich auf die DVD!